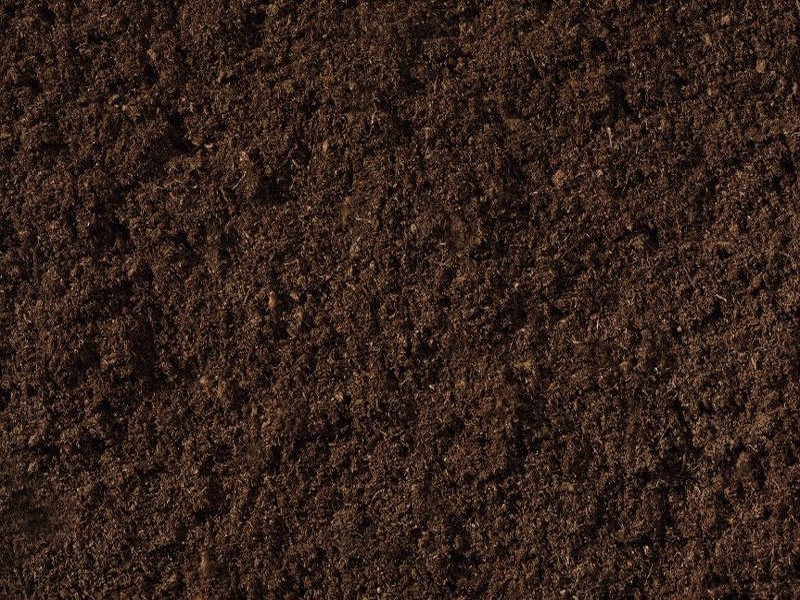 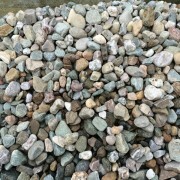 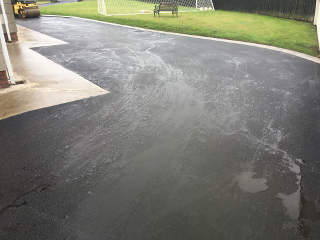 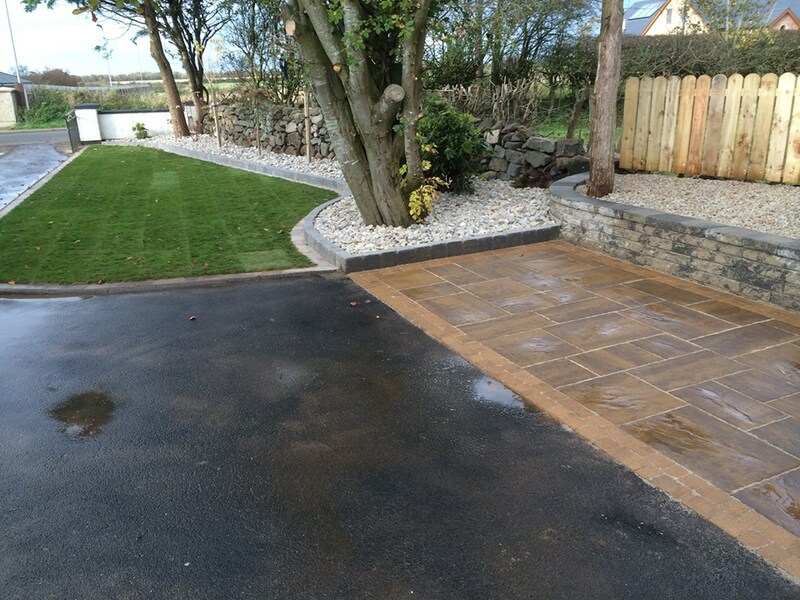 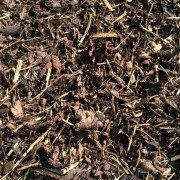 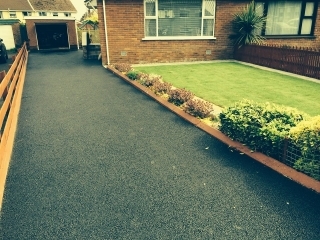 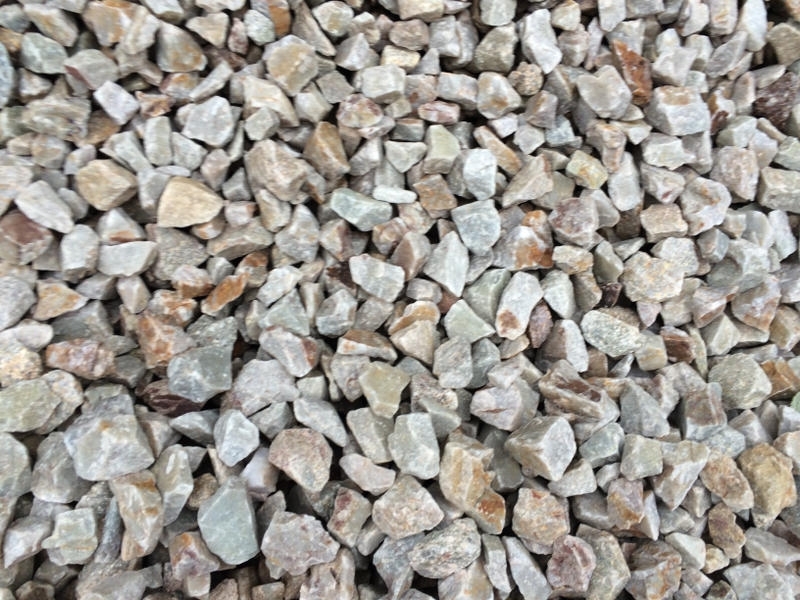 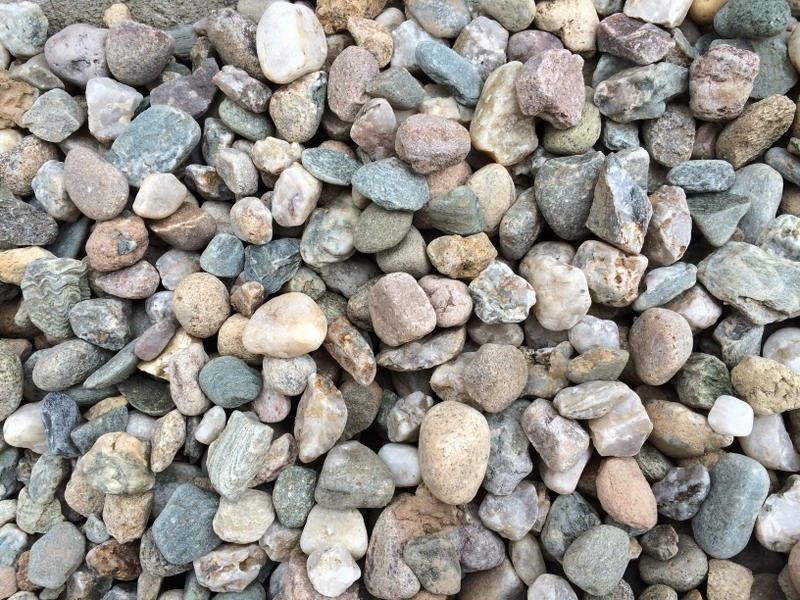 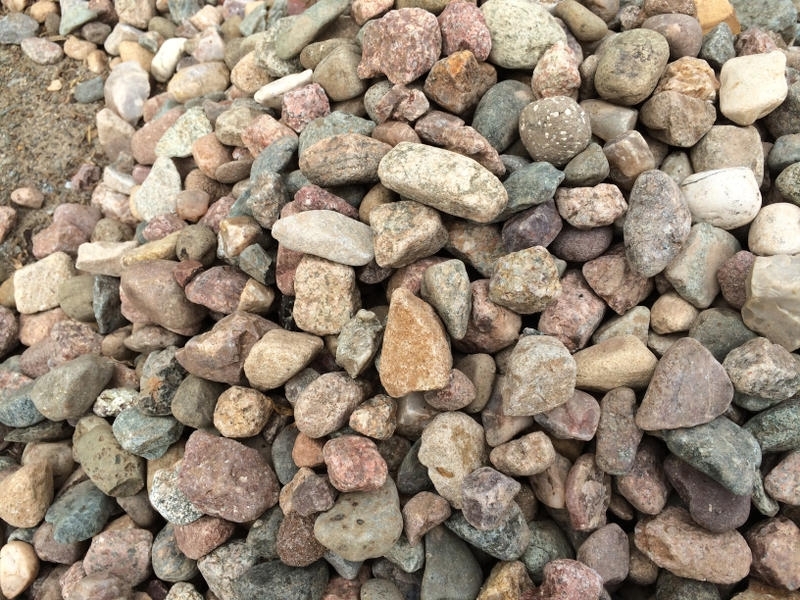 Modern Landscapes specialise in Asphalt driveways perfect for the residential home or commercial property. 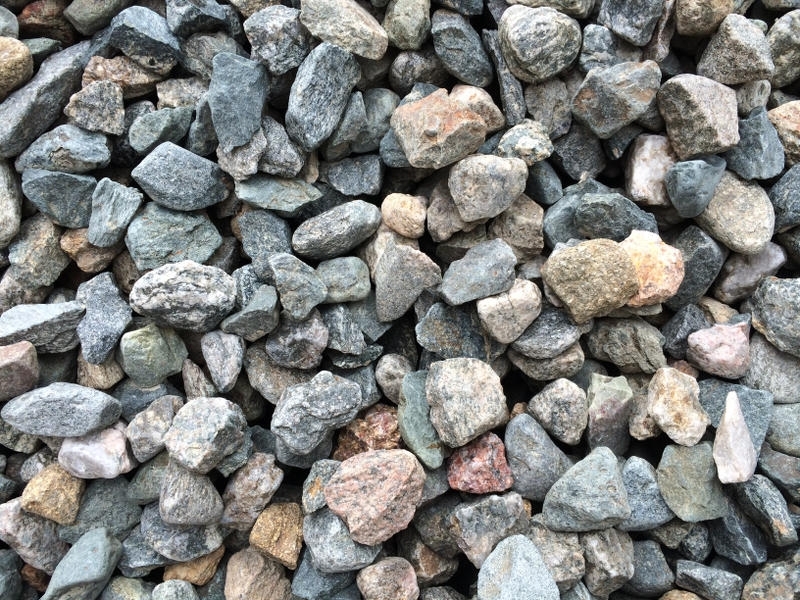 One of our experienced surface team will visit your premises and assess the situation to tailor a plan to suit your needs and budget offering help and guidance on our product range. 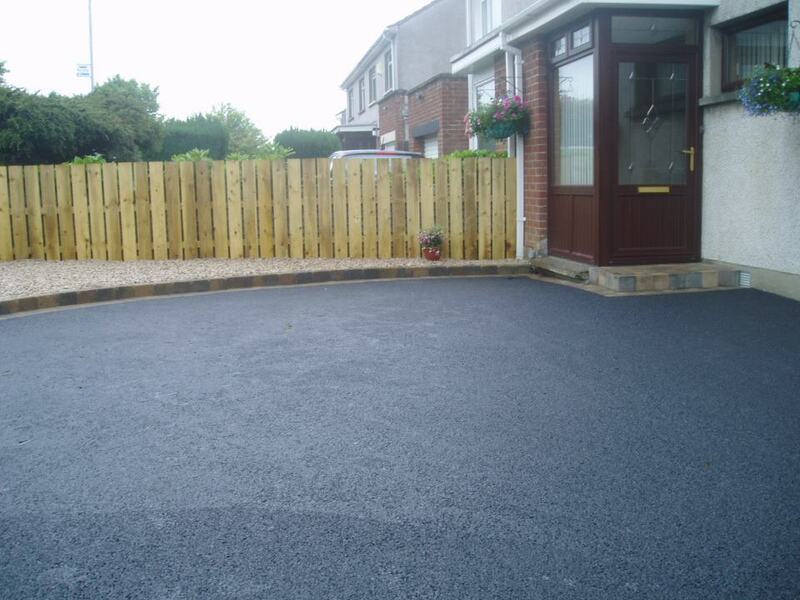 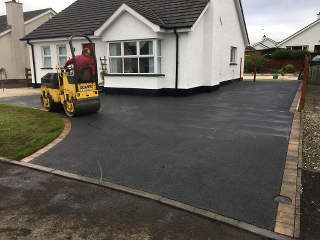 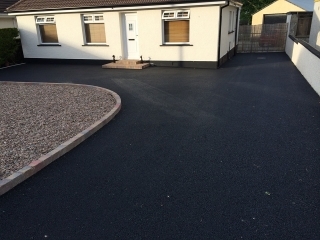 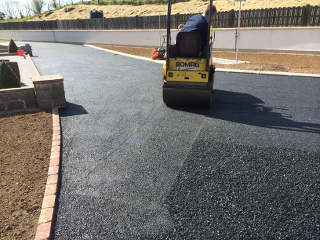 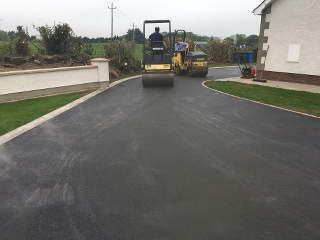 Laying an asphalt driveway will add value to your property along with offering a hard wearing surface suitable for all vehicle types.